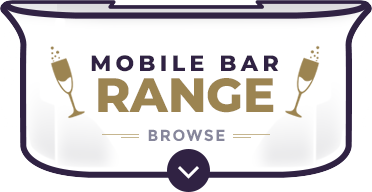 The ULTIMATE in MOBILE BARS! 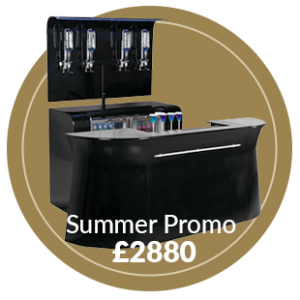 Looking to boost your revenue by adding a mobile bar to your venue? 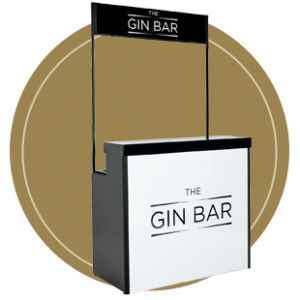 Mobile Bars for sale from the UK’s leading manufacturer, perfect for any venue, including hotels and conference centres, event companies, theatres, sports venues, student unions and exhibitions. 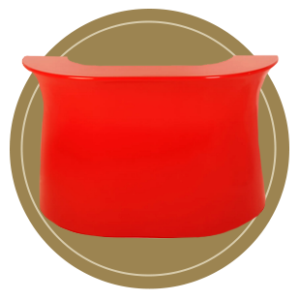 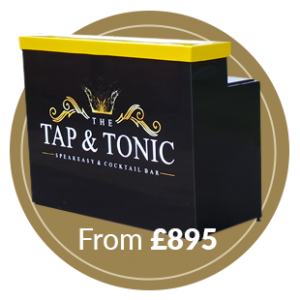 In fact, any indoor or outdoor space that would benefit from having a bar on a temporary basis would find one of our range of portable bars useful! 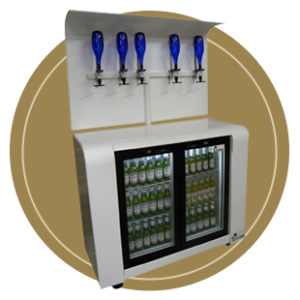 All our mobile bars are manufactured in the UK to offer you a stylish and practical solution to a variety of situations, helping you to catch extra passing trade, minimise queuing times, and maximise your profit. 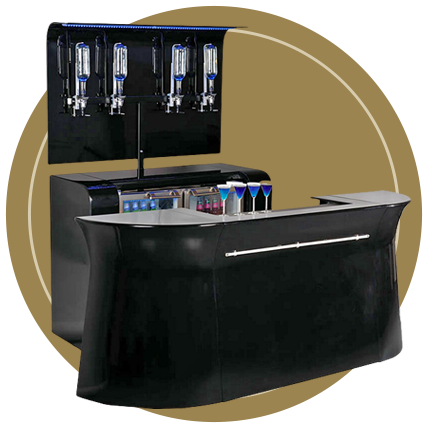 Mobile bars from OASIS BARS can be customised to meet your needs, with a huge variety of colour options available. 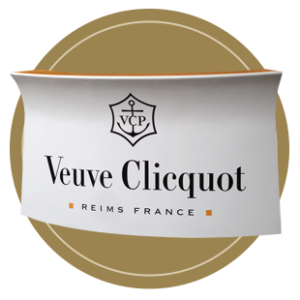 You can also have a bar that displays your logo or is expanded by adding extra units to cope with larger spaces.